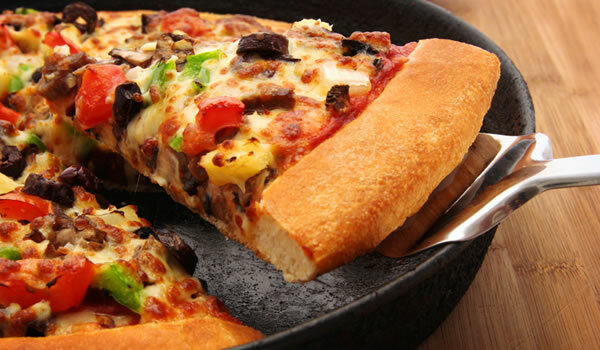 The Old Me Wants Pizza…and Sin! In New Testament times, capital punishment was sometimes carried out by tying a murder victim’s body directly onto the perpetrator’s back. That way wherever he went he was literally weighed down by his crime, with no way to escape the stench of decomposing flesh. Eventually the bacteria-filled corpse infected him too and he died an agonizing death. Find out what we can learn from this morbid practice.